Mixo Ngoveni is an amiable guy, which probably accounts for why he has been able to build his Geekulcha start-up as quickly as he has. Based at the Innovation Hub in Pretoria, the start-up has become the focal point for training, events and workshops for black students and school pupils in Gauteng. Now Ngoveni wants to expand Geekulcha to the rest of South Africa and eventually elsewhere in Africa. The start-up wants to nurture interest among youngsters in pursuing careers in IT and provide a hub where they can learn and grow. It’s recently launched an initiative with the Innovation Hub in Pretoria that takes school pupils from Ga-Rankuwa, Mamelodi and Soweto and helps them develop applications to address specific issues they’re facing in their communities. Pupils are hosted at different venues each Saturday, including the University of Johannesburg Soweto campus, the Innovation Hub and the Vaal University of Technology. Ngoveni, now 28, studied business informatics at the Tshwane University of Technology (TUT), but early on realised that his passion lay in bringing people together to solve IT problems. He was named as a Microsoft student partner in 2011 and this, he tells TechCentral, opened up a whole new world. The seed for Geekulcha was probably the INNOvatorz.IT Facebook page Ngoveni created for TUT students. The page became a communal space where where people posted about their IT problems and found answers. From a few members at TUT, the page grew to over a thousand active members across the country and now has over 3 000 members. Ngoveni used his status as a Microsoft student partner to find out what IT problems people struggled with and used this information to organise events at TUT. He also networked a lot. At one event, he met Derrick Kotze, the current CEO of mLab Southern Africa, a mobile solutions laboratory and start-up accelerator that provides support to entrepreneurs and mobile developers. A young Ngoveni saw Kotze switching actively between four smartphones and walked up to him and said, “I don’t know what you do, but I want to do it as well.” They got talking and Kotze offered him a space at mLab. 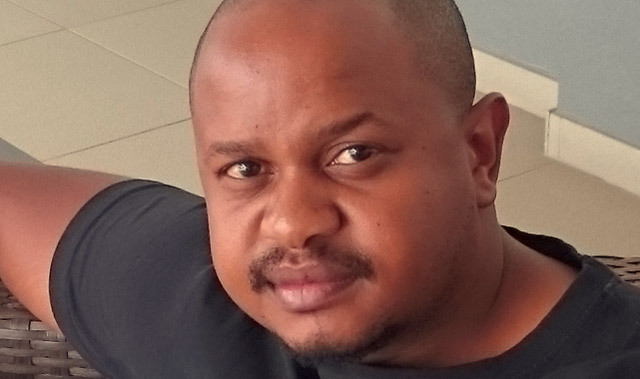 At first, Ngoveni struggled to fit in, but in time he realised there was a gap in the market to build a community of IT students that could interact not only with Microsoft products, but a whole range of IT platforms. Geekulcha was born and turns two this weekend. Ngoveni describes it as an “evolving tech hub for ICT students which hosts events, training and workshops”. “We want to create a pipeline from high school to tertiary students to young professionals,” he says. Geekulcha aims to provide support especially to black students at a number of levels. It recently launched a women in IT programme called Raeketsetsa. The aim is to introduce the IT industry to schoolgirls through motivational talks, training and other projects. Starting on 26 March, Geekulcha will host a holiday programme for school pupils called Geek Culture Vac Work in partnership with the City of Tshwane and Innovation Hub. 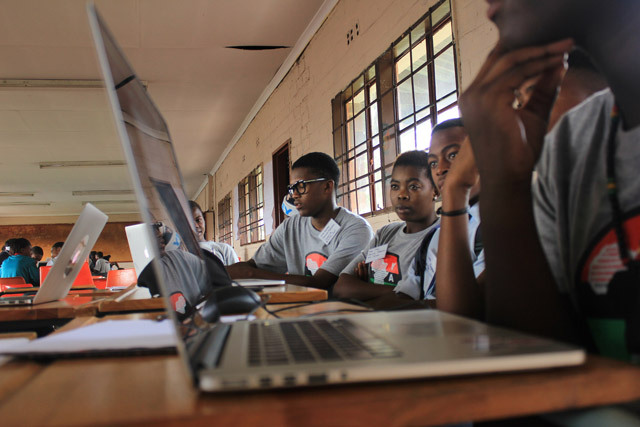 The programme will bring together 30 or more high school pupils to learn more about IT, with a specific focus on mobile app development, Web development, business, electronics and design. I’ve worked with these guys and they’re doing an amazing job!